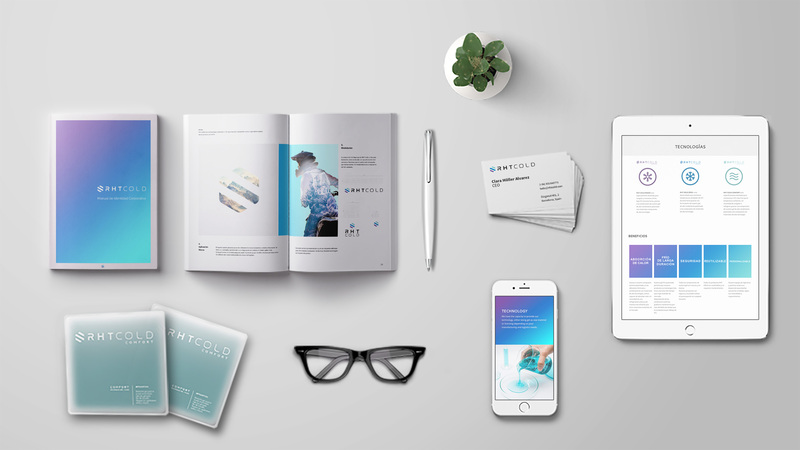 How you communicate the values of the brand, in a coherent and consistent manner through all touchpoints is key on brand perception and user experience. 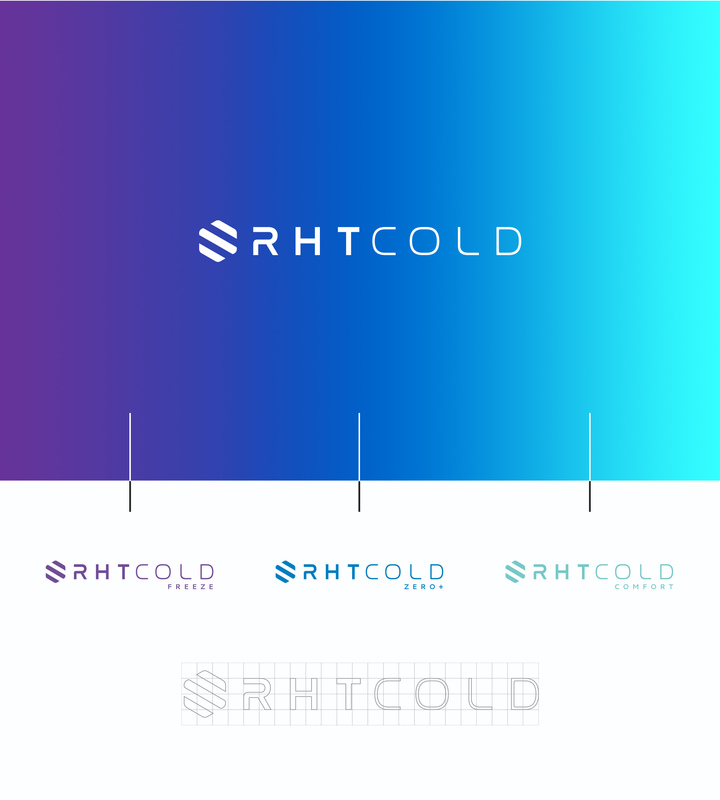 In parallel to defining RHT Cold strategy and product range design, we helped the company to define their positioning, brand values, branding, web and communication strategy. 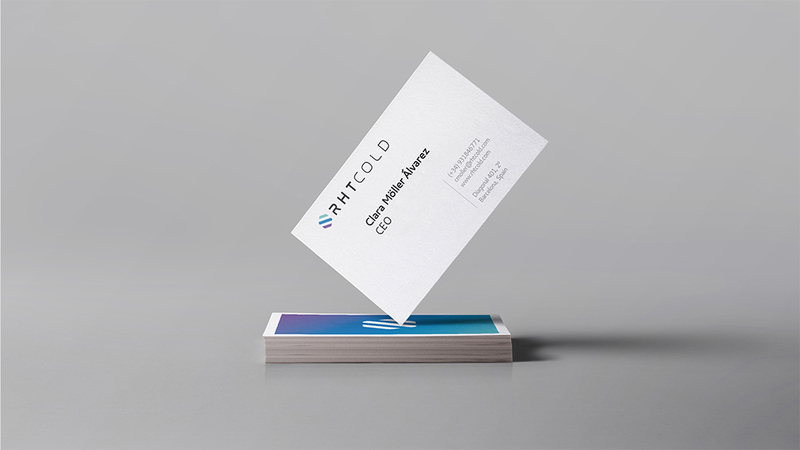 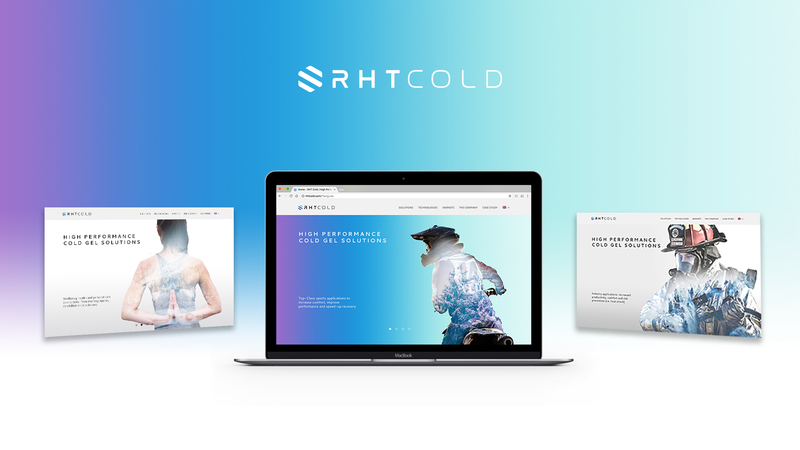 From design strategy to communication drivers, we conceptualized, designed and implemented all brand touchpoints to convey all the potential and leading edge technology of RHT Cold. 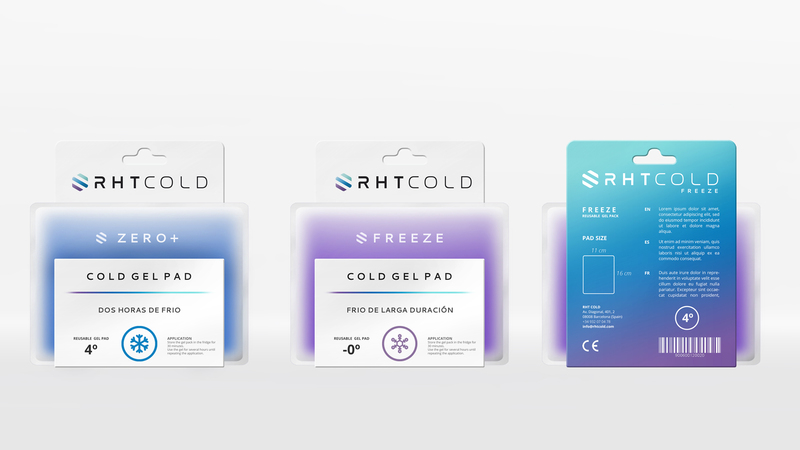 See RHT Cold- From technology to market for more info.